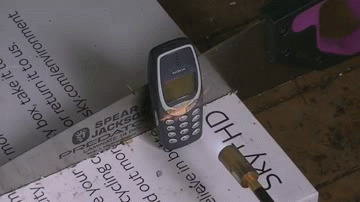 When the Nokia 3310 was released in 2000, it was a simpler time. There were no app stores. The Internet was much younger. There was nary a twerk or a tweet to speak of. The phone’s multiple incarnations sold more than 126 million units, from its release to the series’ retirement in 2005. Slender, thick, compact — everyone had one. 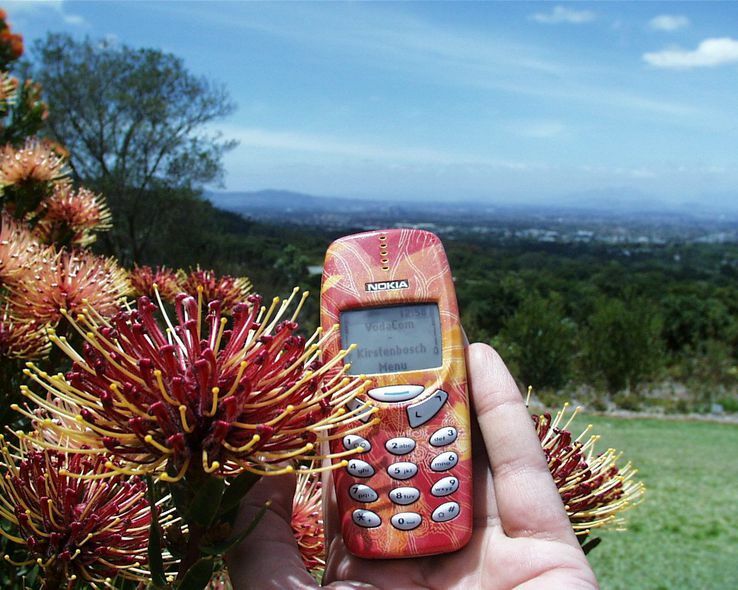 While using a Nokia 3310 today could be comparable to going off the grid, there are more than a few reasons you should feel nostalgia for your old brick phone. 1. You could play games with just a tap of your thumb. While Candy Crush is fun, gameplay also requires two hands (one to hold the phone, one to swipe). 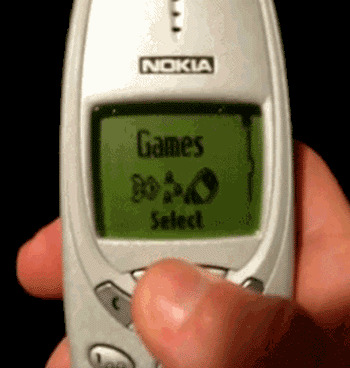 With the Nokia 3310’s stock games, you could play Snake II, Pairs II, Space Impact and Bantumiwhile having one hand free. Think about all the things you could with that freed up hand. Like, keep it warm in your pocket on cold days. Hold on to railing in the subway so you don’t fall over. So many possibilities. 2. Their awesome customized cases were the greatest fashion statement. You can buy all kinds of special cases for your smartphone now, but they usually only cover the back of the phone. When you’re actually using your phone, you don’t get to see how awesome your phone looks. It’s a shame. 3. Battery life. Just, battery life. Remember when you could go an entire day without worrying that your battery would die? 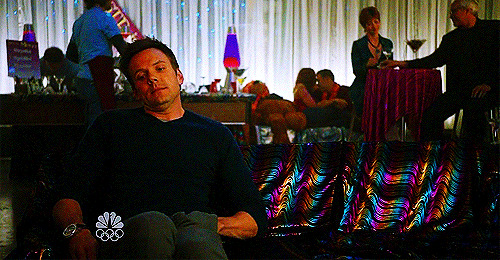 Those were good times. 4. They were way easier to repair. Instead of going to specialty store, you could easily pick up the plastic panel you had broken, chipped or cracked, and snap a new panel back into place. No special knowledge or cheap, black-market phone parts required. 5. You could read the screen in direct sunlight. That monochrome LCD had something going for it — and that was visibility. No squints, no glares and definitely no need to one-up your friends’ fancy retina displays. All the better to read those pertinent ‘g2g’ and ‘brb’ texts. 6. They actually fit in the pocket of your jeans. Try to get your phablet in your pocket. Just try. It’s going to take some serious effort … or witchcraft. 7. They were virtually indestructible. 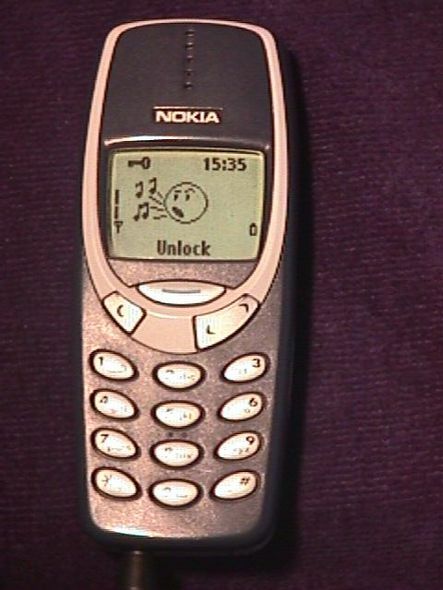 There’s a reason the Nokia 3310 is nicknamed the “brick phone.” Throw it down the stairs, drop it 5,000 times? No matter, you could just pick it up again and use it again.